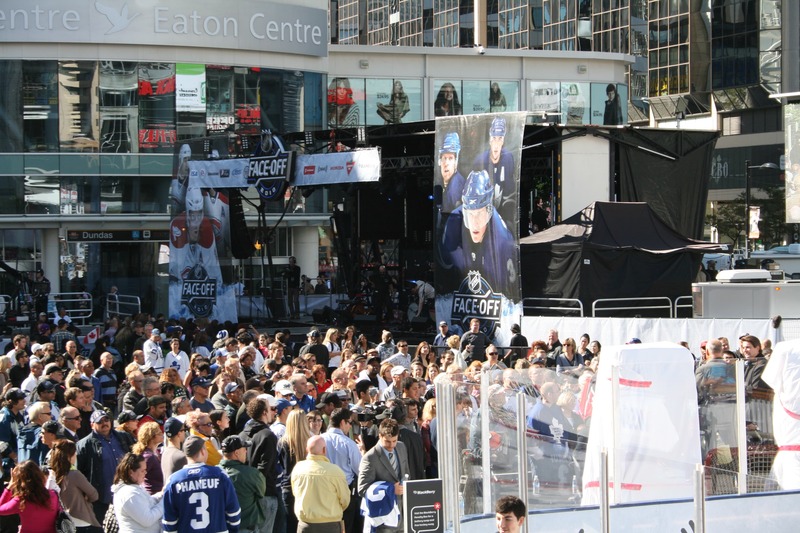 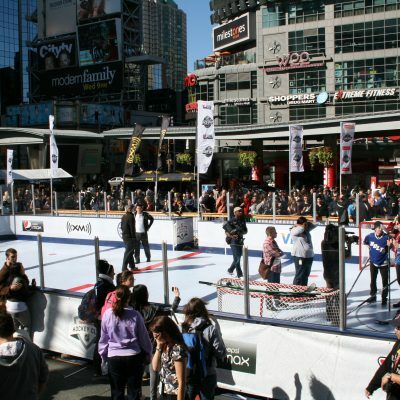 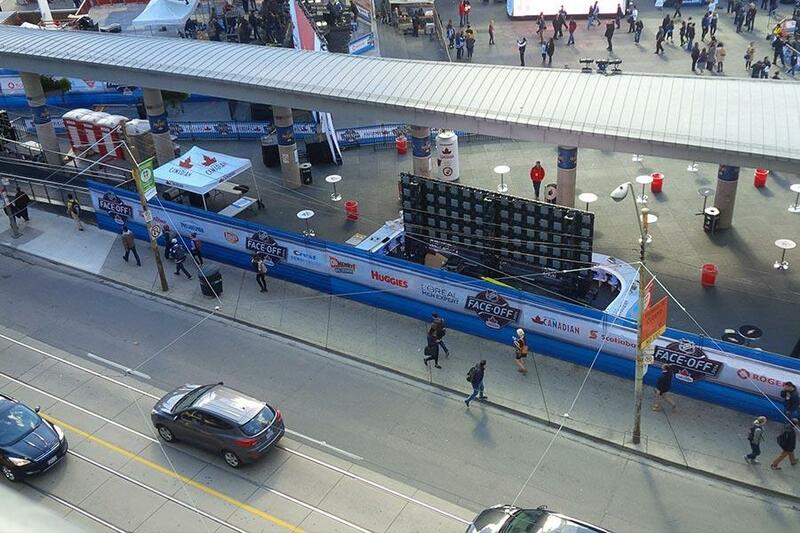 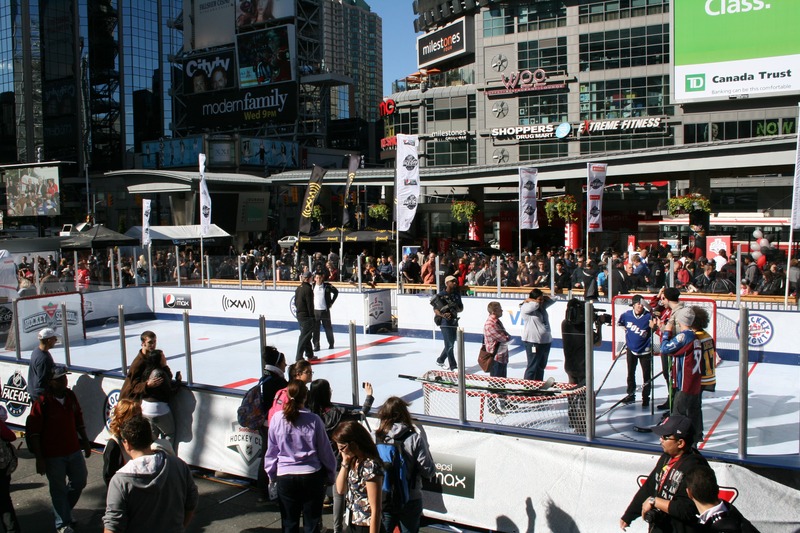 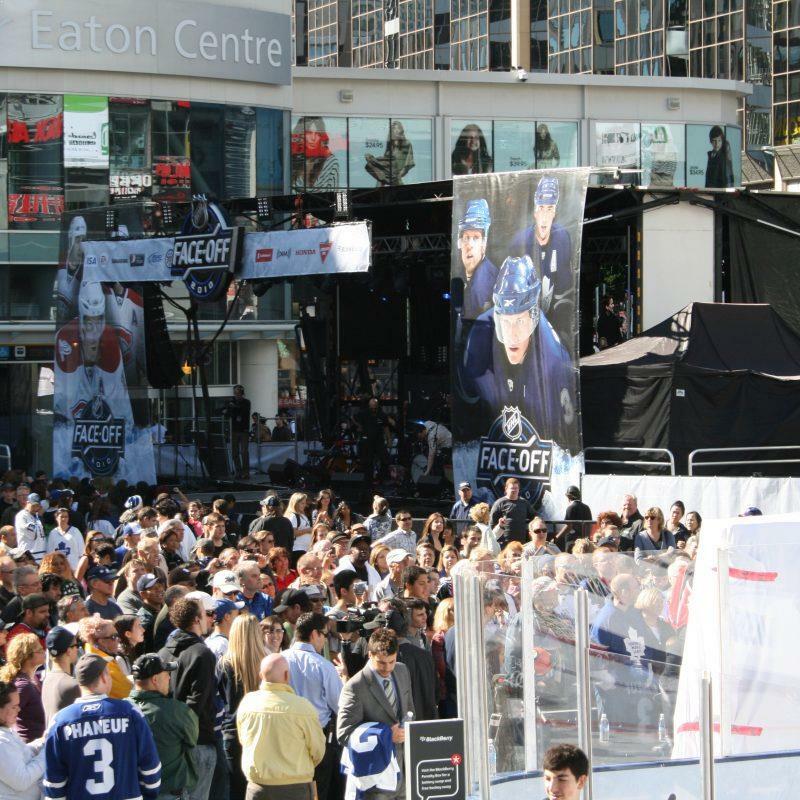 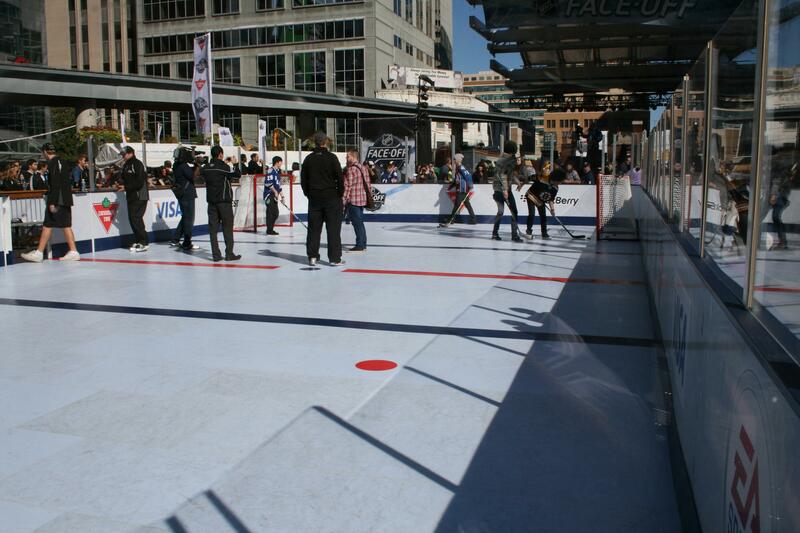 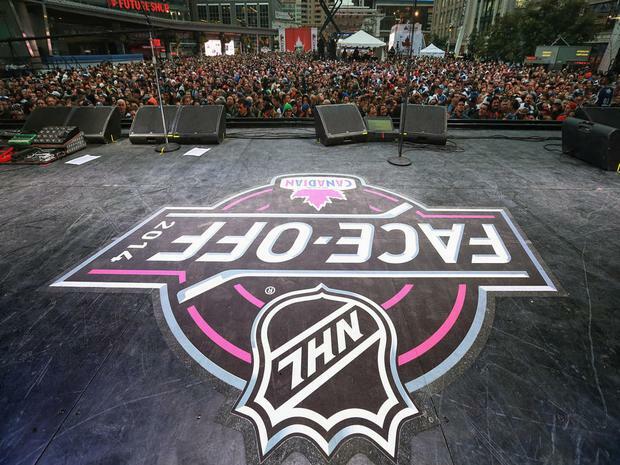 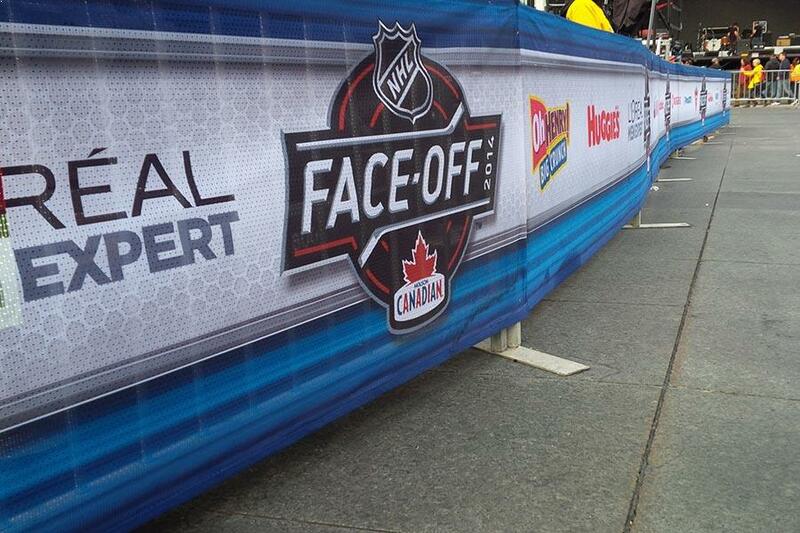 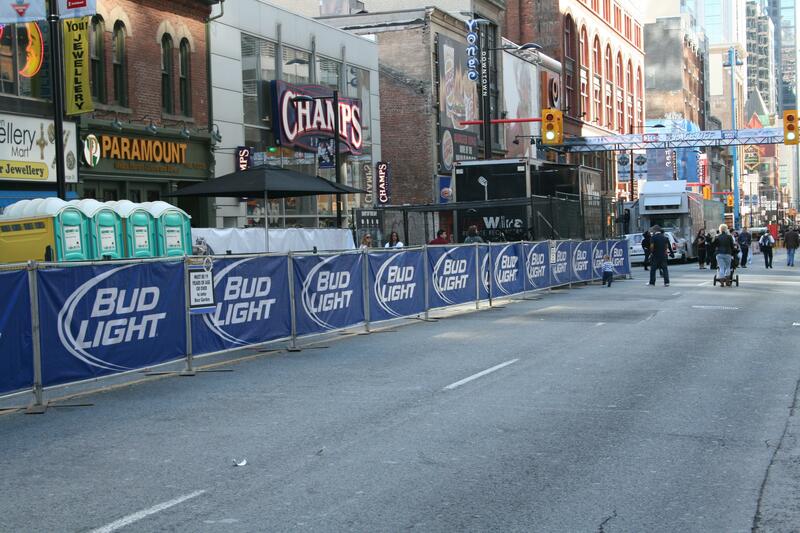 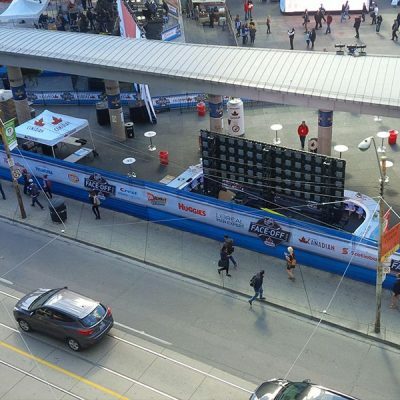 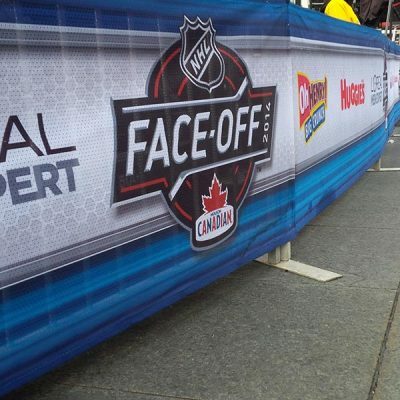 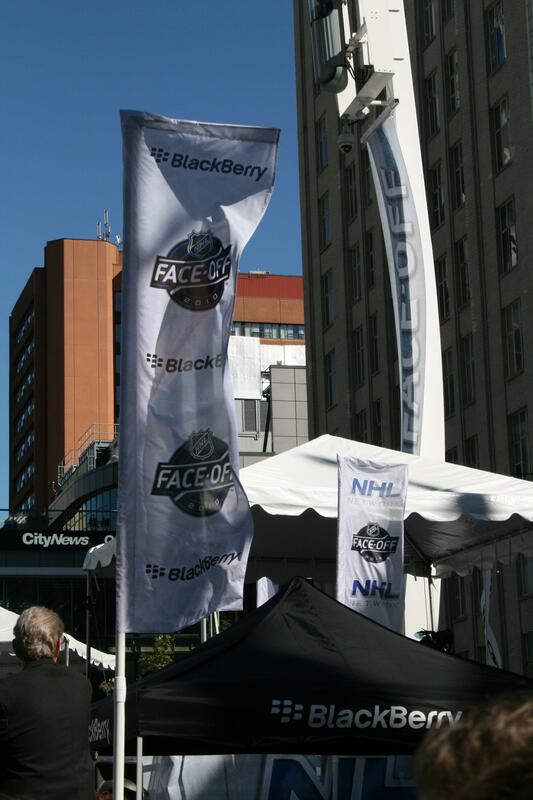 PNH sparked the excitement for the start of the National Hockey League (NHL) hockey season with the NHL Face-Off Event. 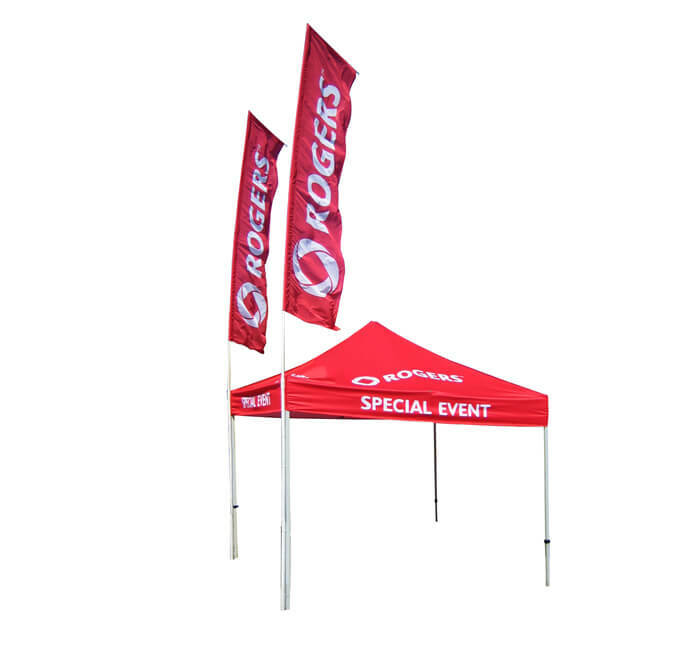 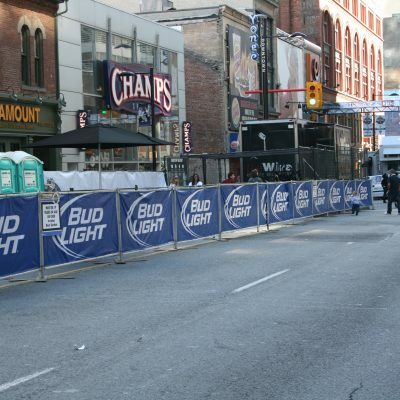 Throughout the many branded activities and the music festival, PNH Solutions played an active role in setting a mood for the event and a tone for the rest of the season. 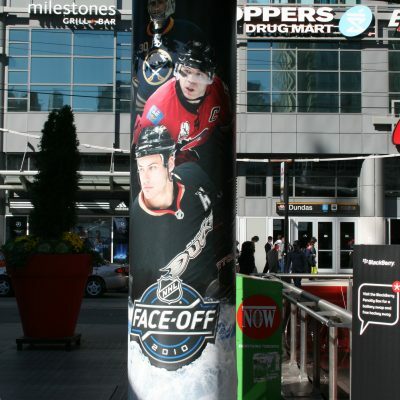 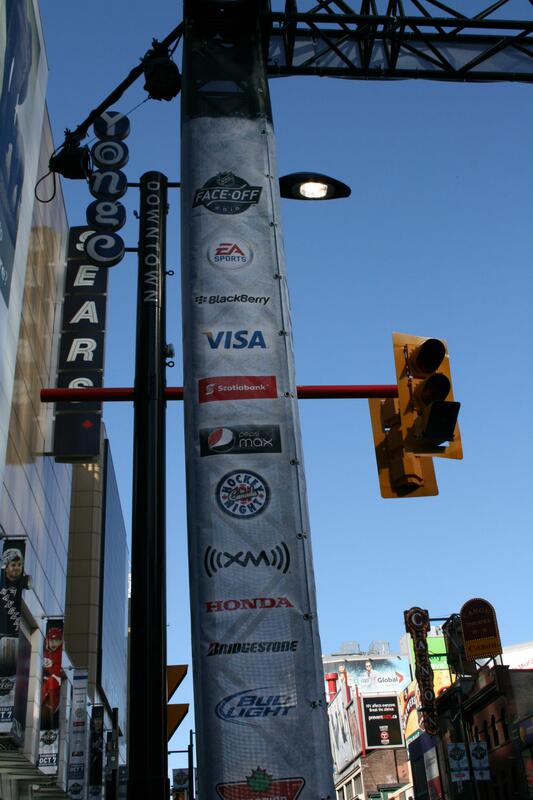 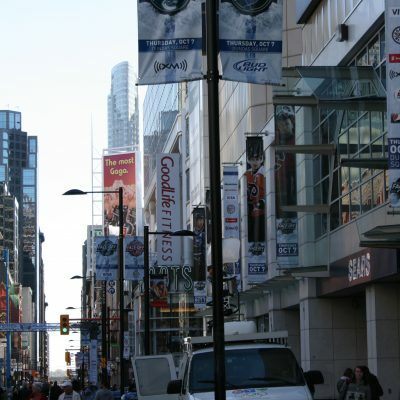 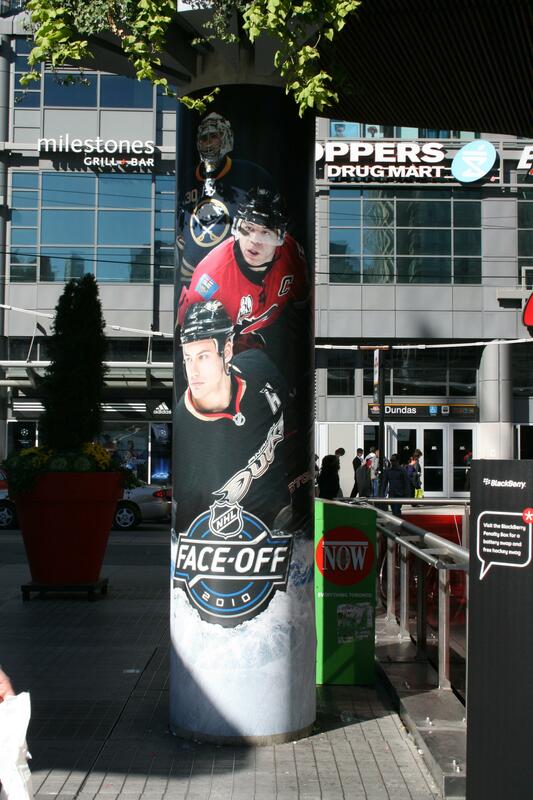 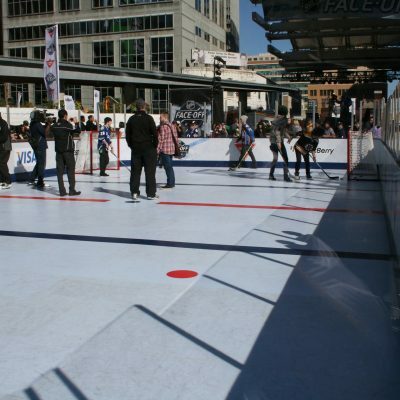 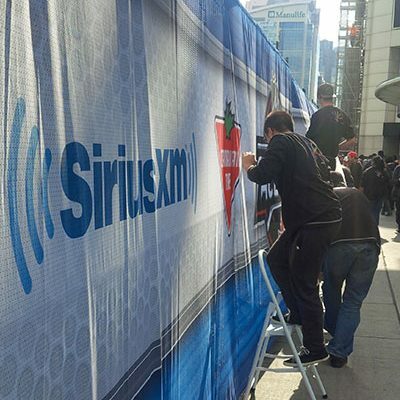 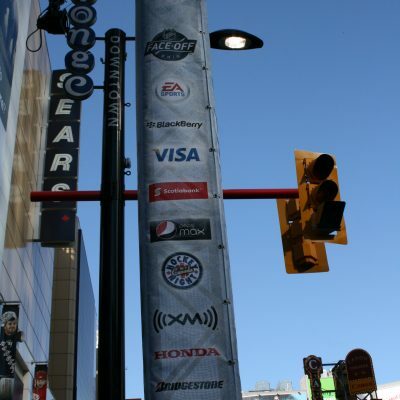 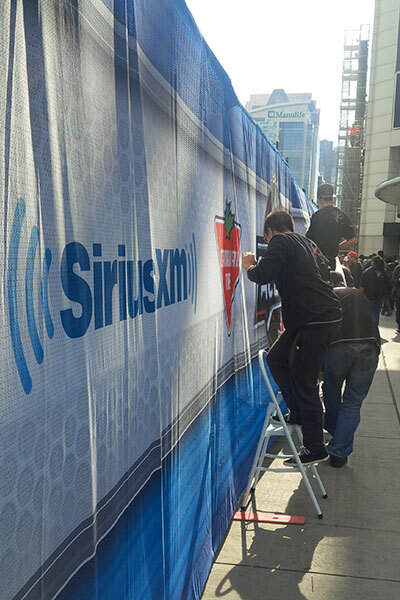 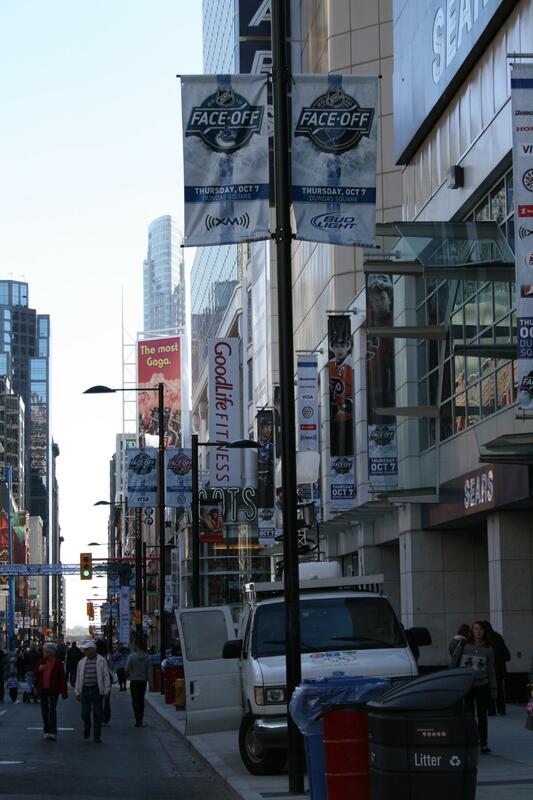 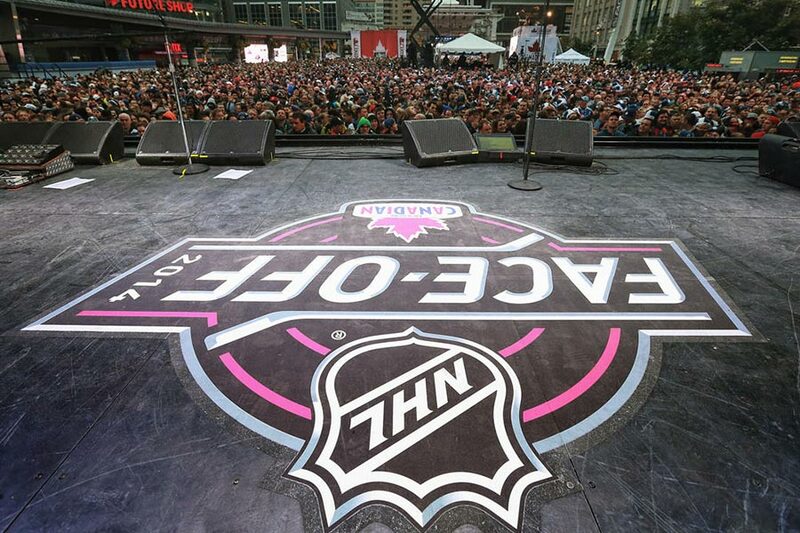 With the last minute nature of an event like NHL Face-Off, it is important for the NHL to work with a local, large-format printing company that is able to handle the heavy work load this project requires. 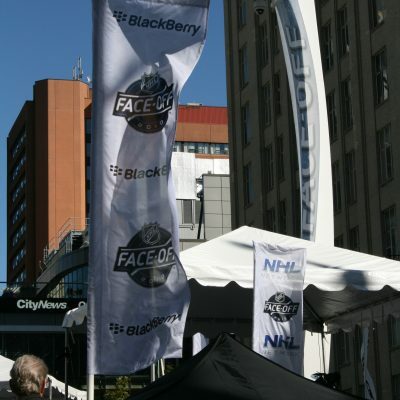 From our first meeting on site with PNH, the NHL knew we found the perfect team to partner with. 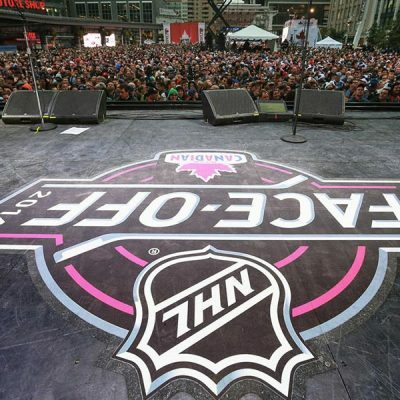 PNH immediately understood what the NHL was looking for and what would be needed prior to the event as well as last minute on site. 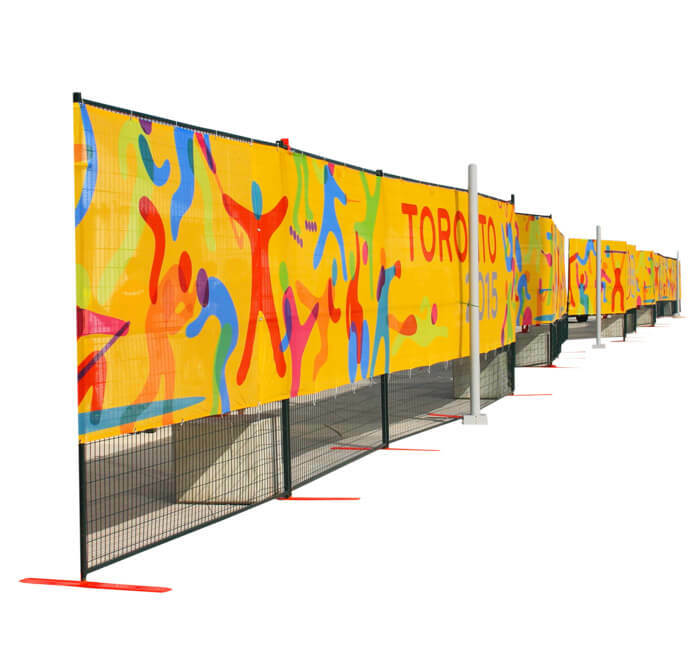 PNH was always in constant communication with us, which ensured that when we got on site we were prepared and left with little to worry about. 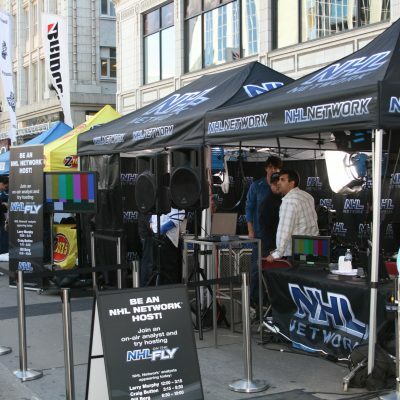 PNH stayed on schedule and delivered a high quality product and experience. 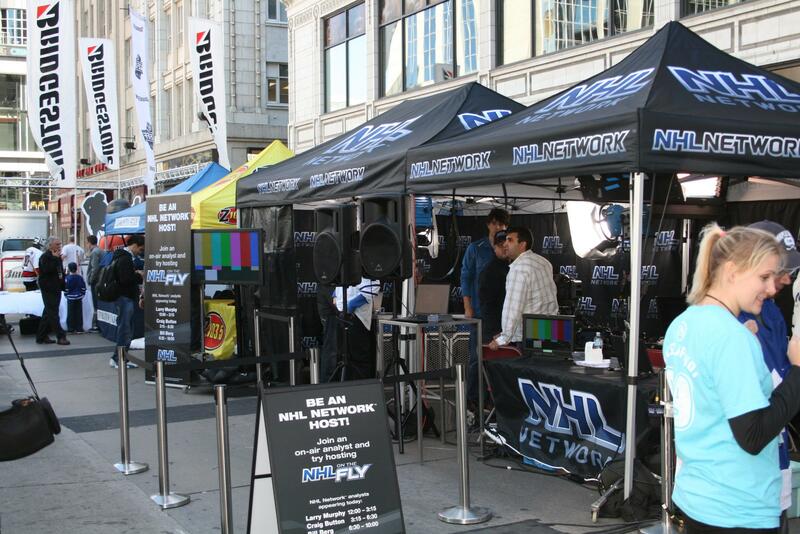 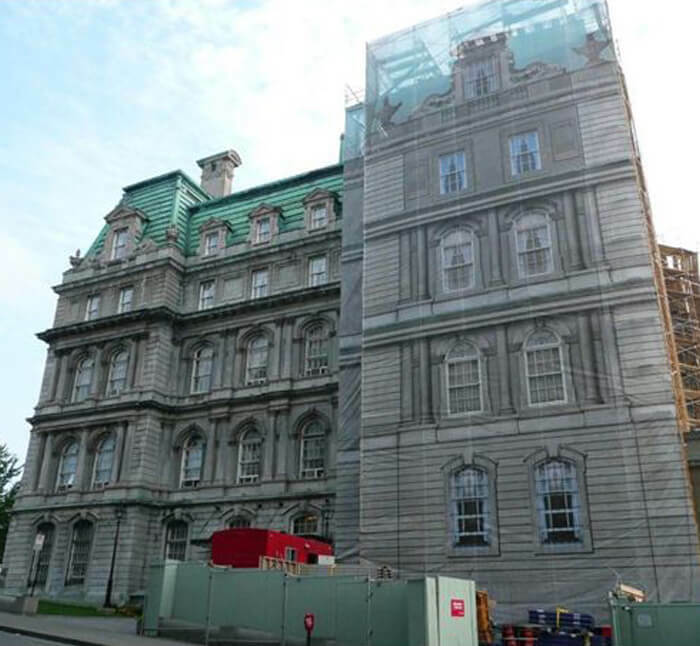 The NHL would highly recommend PNH for any job...big or small.